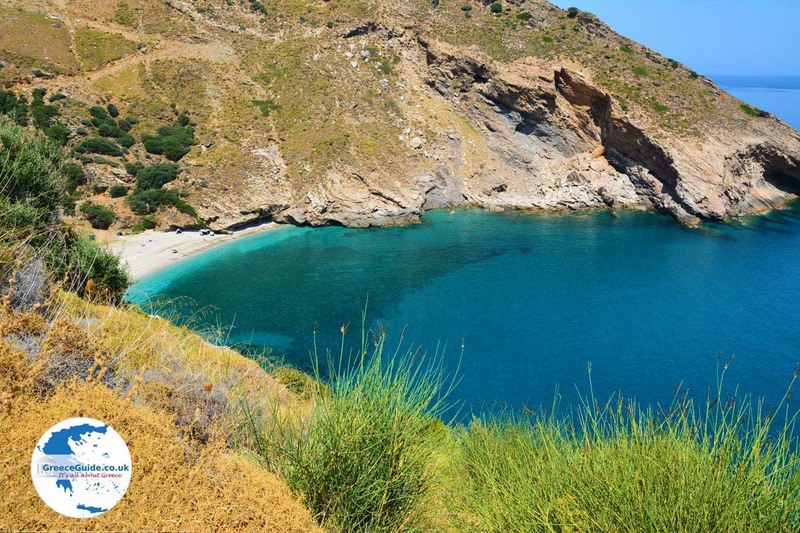 Amarynthos. 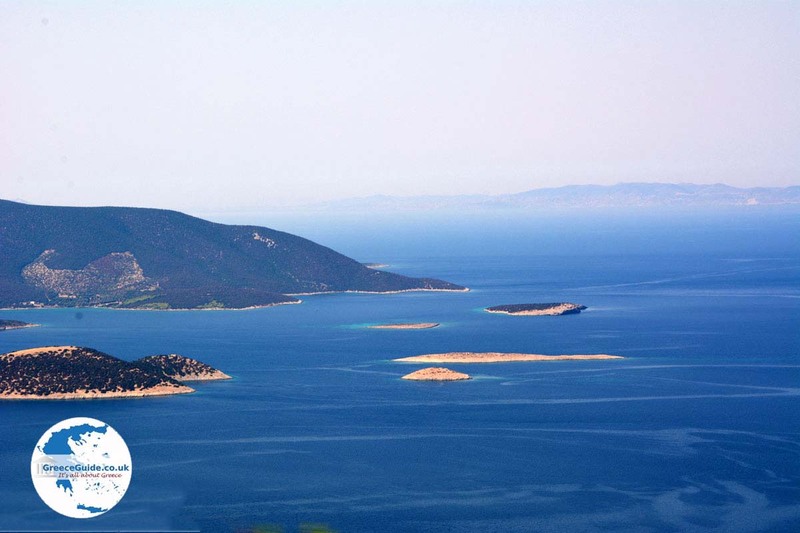 Amarynthos is a small town on the route Chalkis-Kymi-Eretria, with approximately 4,500 inhabitants. It is a fishing town that in recent decades has developed tourism. 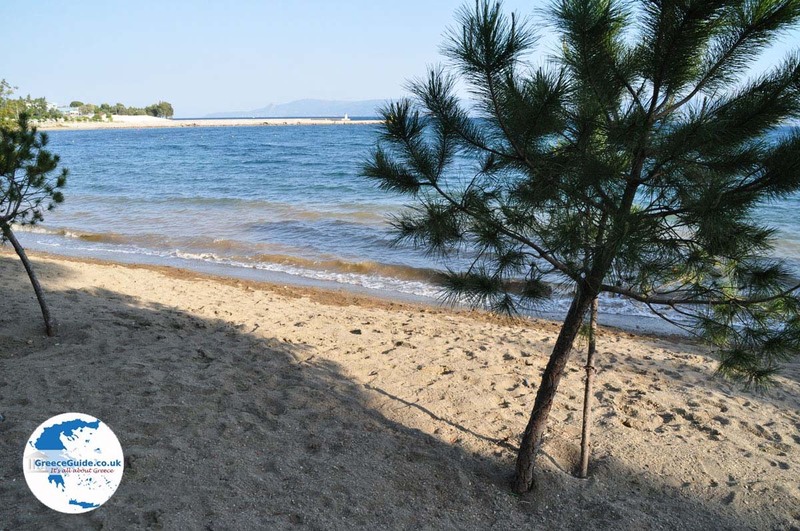 In town and in the surrounding area are several beautiful beaches. All tourist facilities are available, as there are many hotels and rooms for rent. There are also many shops, restaurants, taverns and cafes. 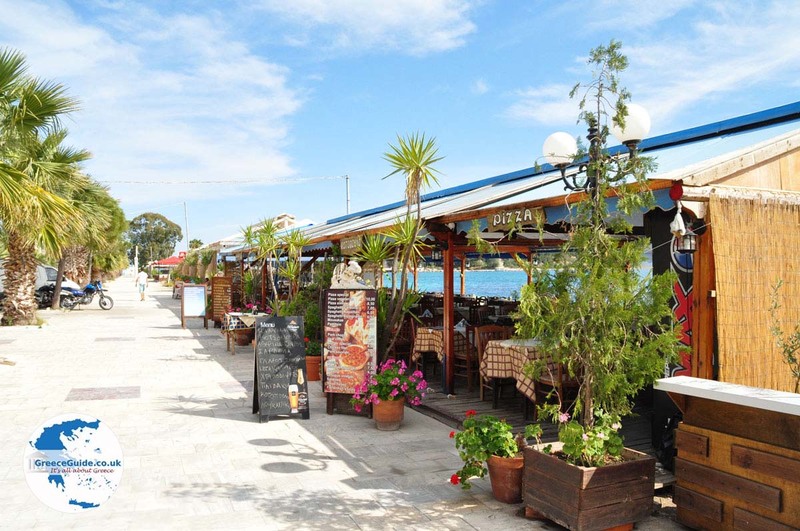 Because Amarynthos is a fishing town, there are many fish restaurants serving fresh seafood. Many residents are fishermen and that explains the presence of these seafood restaurants. 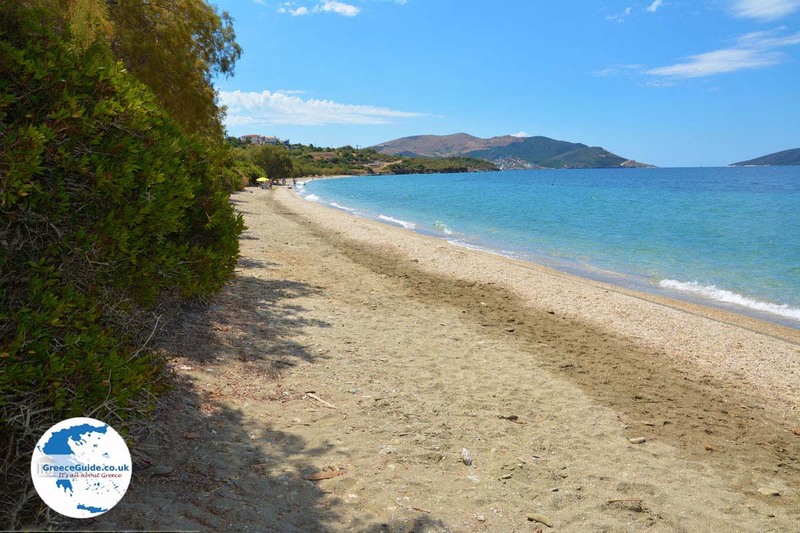 Amarynthos is also very popular because there is much to do in the area, therefore it is an ideal place to explore the region from here. In spring and autumn, this area is fun to walk. 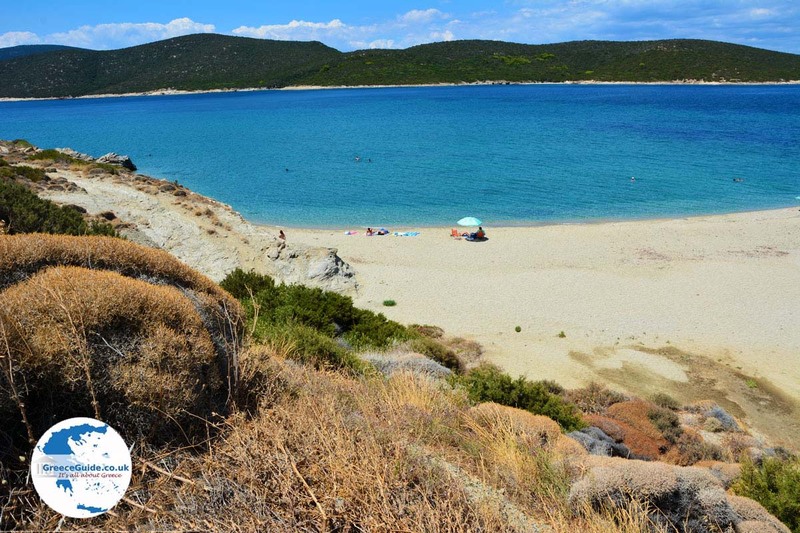 The summer months of July and August are very busy, because then the Greek tourists come to the town, mainly Greeks who come originally from Amarynthos but live in Athens. 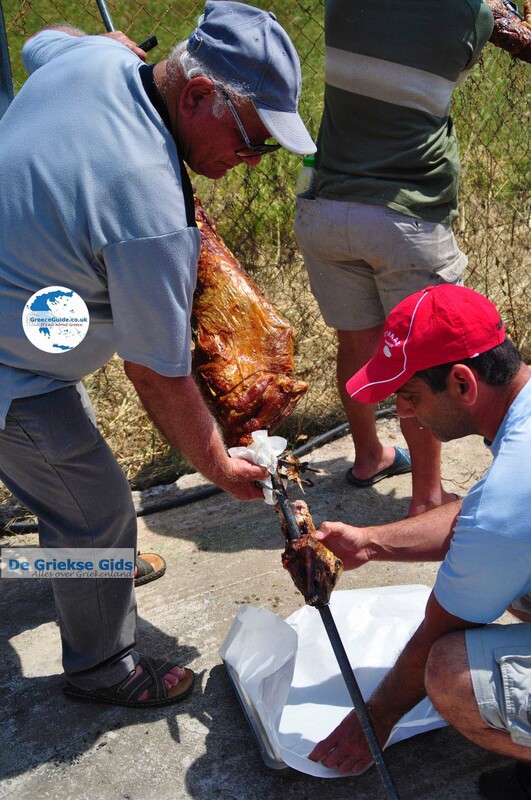 Every year, as in other Greek villages, popular festivals are organised. 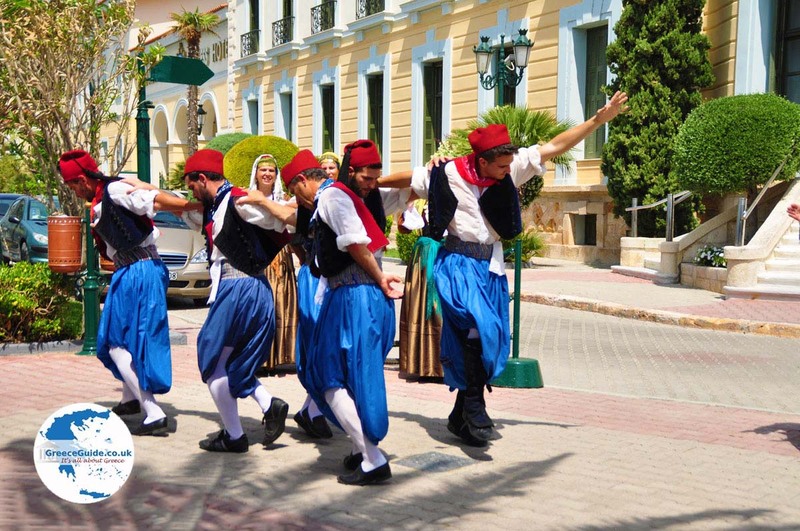 The biggest celebrations are those of the carnival and the festival of Agios Ioannis which is celebrated in summer (from 27 to 29 August) is a the three-day folk festival. - The byzantine church Panagia Portaitissa which was built in the 11th century on top of a hill north of the city. 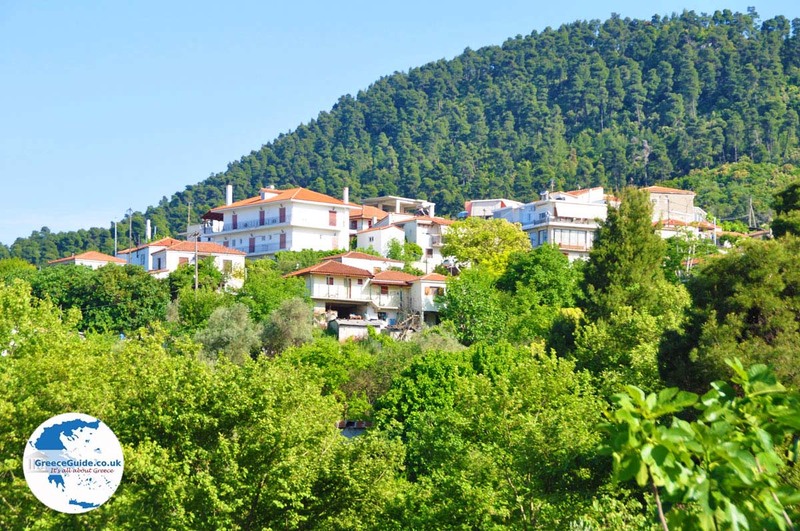 - On the hill Palaiochora are several historic Byzantine churches. - The Venetian castle near the village Gymno. 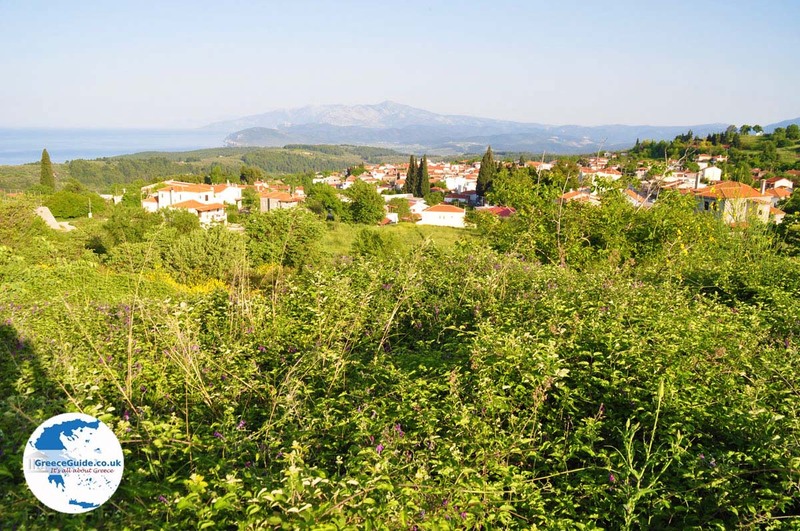 - The mountain village Seta north of the city. 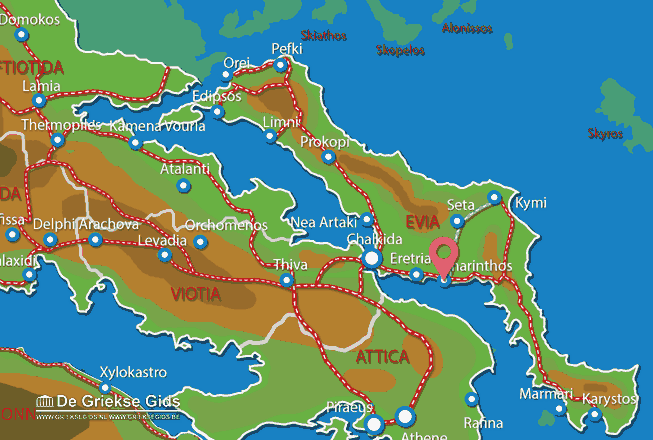 Euboea: Where on the map is Amarynthos located?